The Noahide Deception - The Laws Part 1-5 BEWARE! 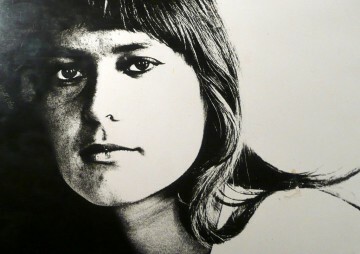 & Babylon The Great? 2015-09-17. Published in category NOAHIDE-LAWS. 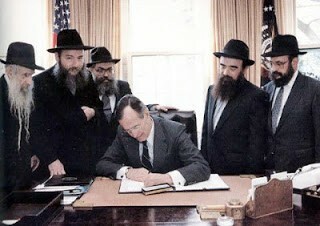 Bush signs the Noahide Laws! WHERE IS BABYLON THE GREAT? Babylon The Great is America?